Rescuing Rottweilers is an expensive and time-consuming activity. All of our rescue personnel are volunteers, and our activities are made possible by contributions of money, food, medical expertise, training articles, and services from many sources. Donations are tax deductible. Special FundsPlease read more about The Molly Fund, a fund created to assist with rescuing and rehoming older dogs. Please read more about Bobbi's Fund, reserved for extraordinary Rottweilers who are afflicted with a physical disability or illness which will not compromise their quality of life following treatment. Please read more about The Josie-Sadie Fund, a fund created to assist owners whose dogs have serious illnesses that they cannot afford to treat. 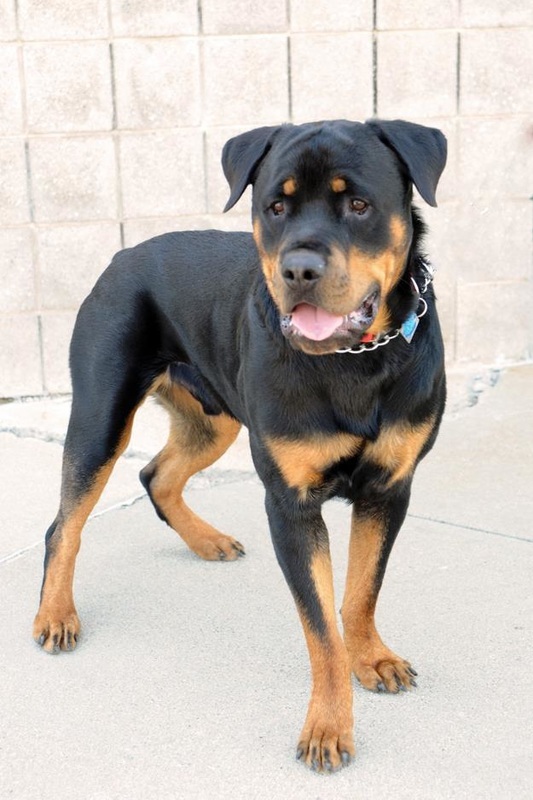 Please read more about Sponsor A Rottweiler, a program that will let you provide part of the care that the dogs in our program so desperately need. In an effort to raise funds, we are happy to introduce our new sponsorship program. By sending a donation to sponsor any of the dogs in our program, you will be listed on our website under the dog's photograph as one of his/her guardian angels. If you are making a donation in memory of someone's pet, please include the name of the person, mailing address and name of the pet. A note will be sent to your friend or loved one informing them of your generosity in memory of their departed beloved companion. Thanks also to the many donors not listed above for their support of our program. We could not do it without you! The McClements Family of Tom's Auto Body Inc.